According to the White House, Captain America diligently fact checks reports . Peter Parker (Spider-Man), Bruce Wayne (Batman), Steve Rogers (Captain America) are among the intern superheroes listed in a new White House economic report. 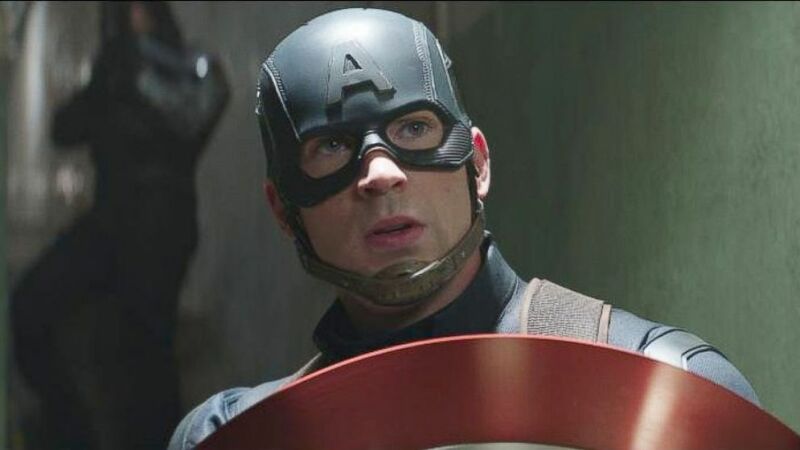 (Marvel) Chris Evans, as Captain America, in a scene from "Captain America: Civil War." On page 624 of the Council of Economic Advisers 2019 report, there is a shout-out to interns who worked very hard along with a few other good citizens to save the day and helped produce the 705 guidance on the administration's economic policy agenda. Martha Gamble who is a former council economist noticed the names and shared them on Twitter on Tuesday. 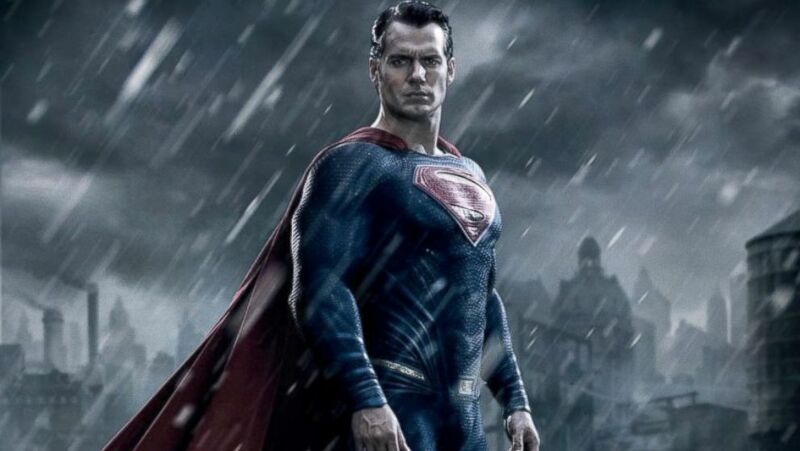 (Warner Bros.) Henry Cavill as Superman in "Batman v Superman: Dawn of Justice." “The Economic Report of the President has revealed that the quality of interns at CEA is much better than it was when I was there,” Gamble said in her tweet. This is the second year in a row that the list of interns included comic names. In 2018, the report featured Star Trek Captains James T Kirk and Jean-Luc Picard. 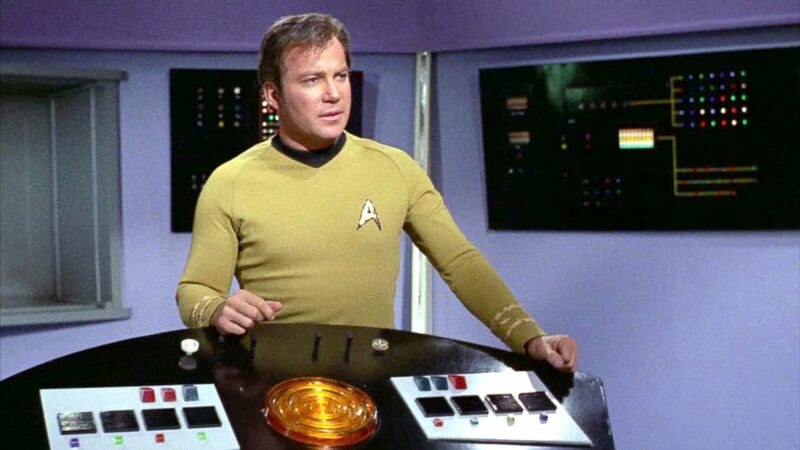 (CBS via Getty Images, FILE) William Shatner as Captain James T. Kirk on the Star Trek: The Original Series episode, "Whom Gods Destroy," originally aired Jan. 3, 1969.